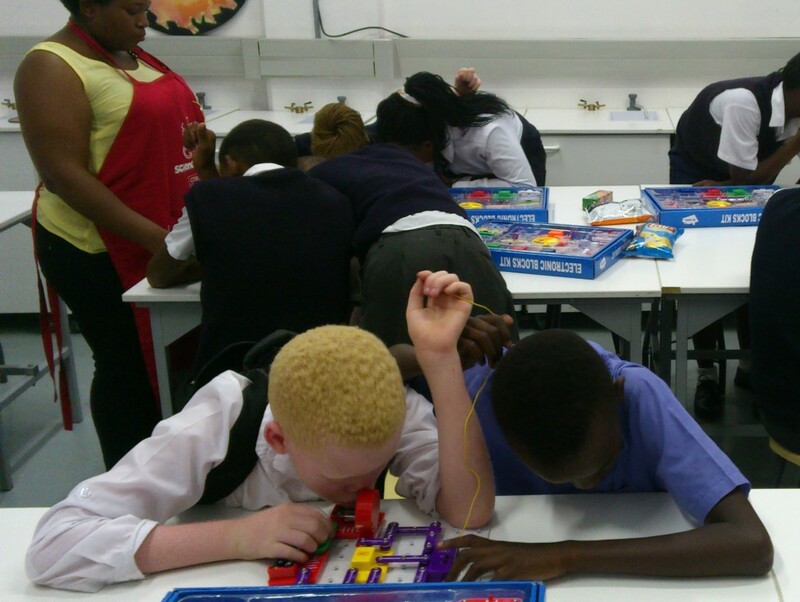 Dr. Wanda Diaz-Merced, current visiting fellow at the OAD, led an initiative, in collaboration with the Cape Town Science Center (CTSC) and Buzani Kumalo from SAAO, to introduce Braille signage at CTSC. 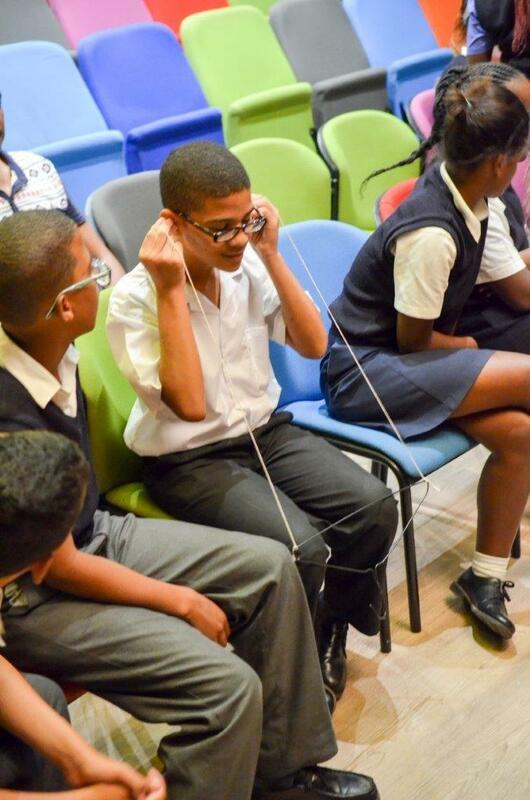 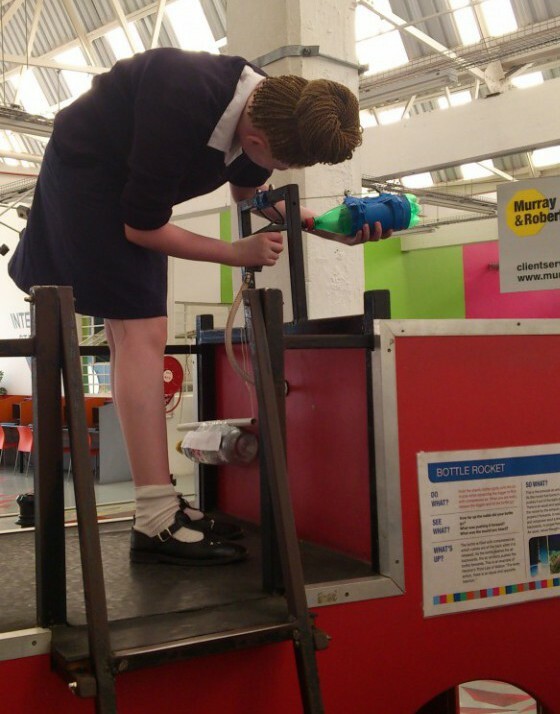 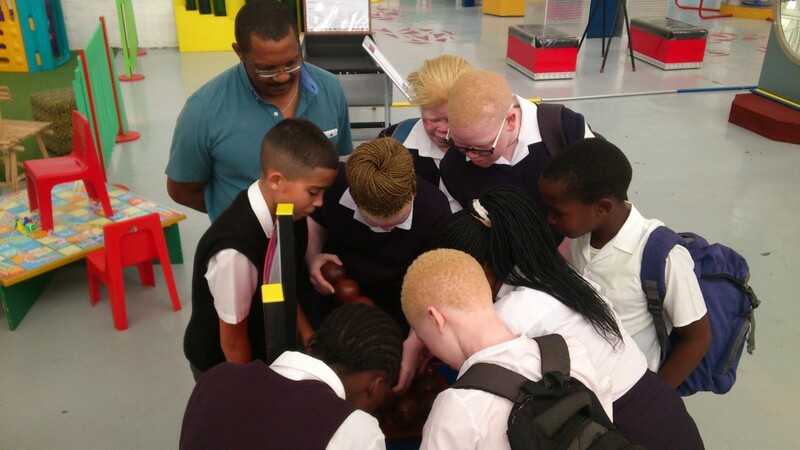 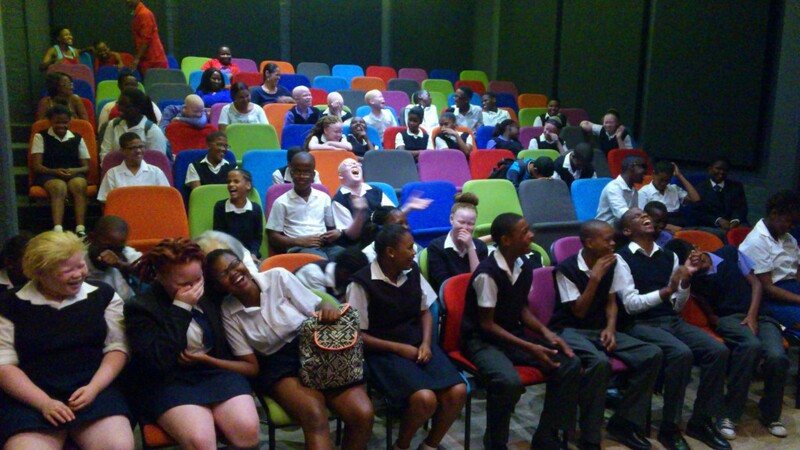 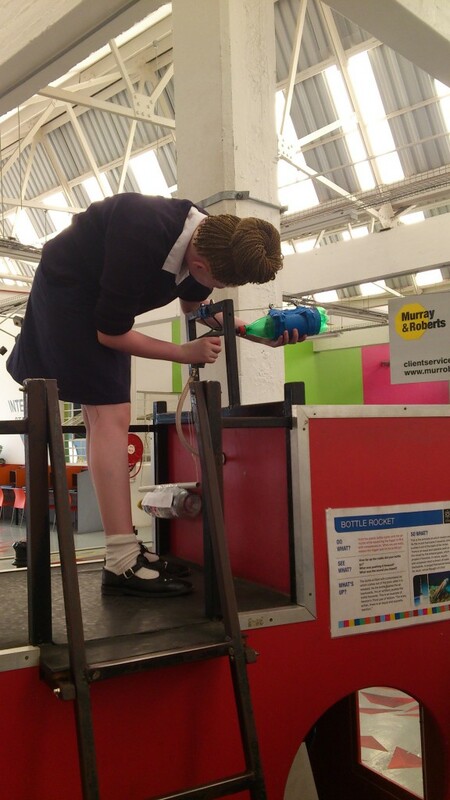 Students from the Athlone School for the Blind in Cape Town visited the Science Center on January 21, 2016. 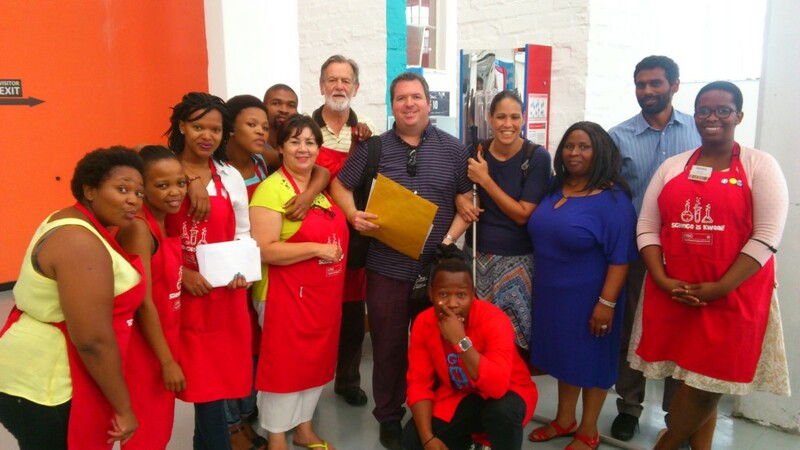 It marked the first time that the CTSC welcomed a large group of visually impaired visitors. 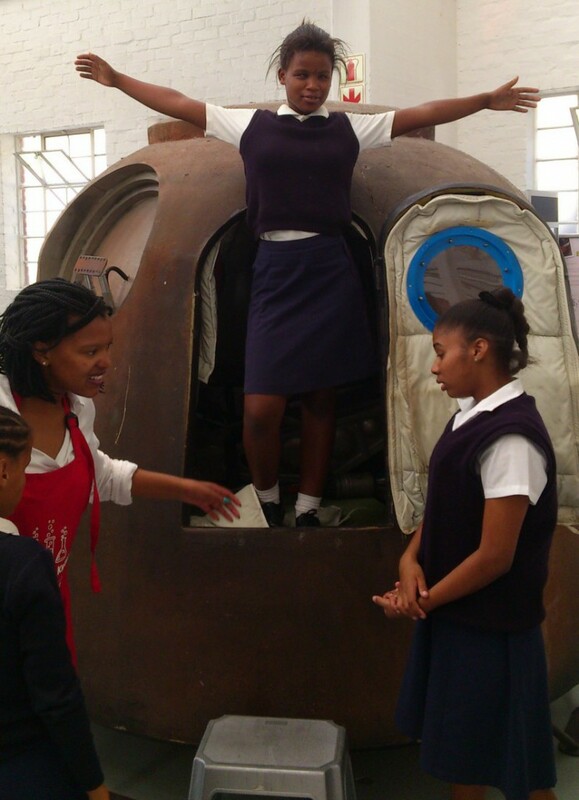 And the first field visit to a science center for the Athlone school.